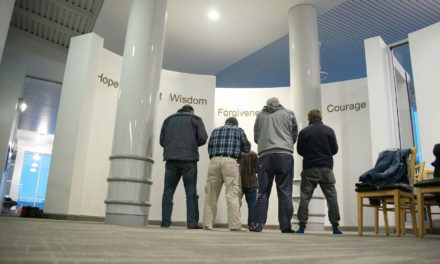 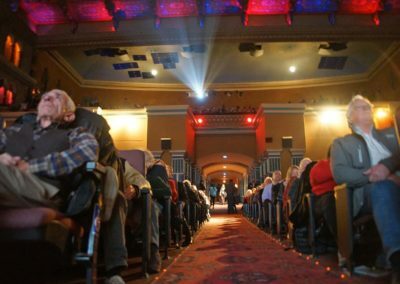 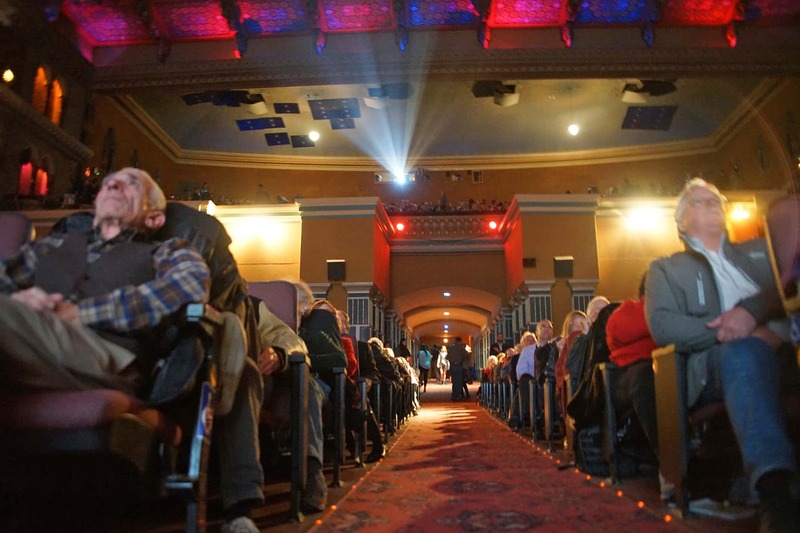 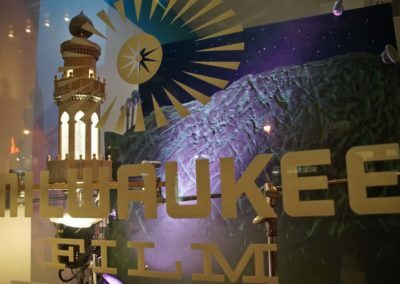 The Tenth Annual Milwaukee Film Festival hosted a range of motion pictures that celebrated the diversity of the Arab-Muslim community, from October 18 to November 1. 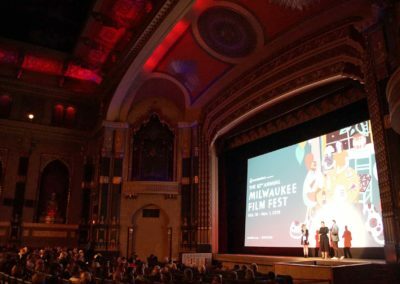 Films were selected across a range of topics and groups from Palestinians to Somali-Americans, and old-age traditions to new-age issues. 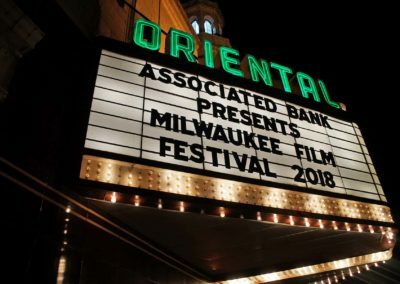 The festival showcased all these unique stories and their combined and interwoven struggles. 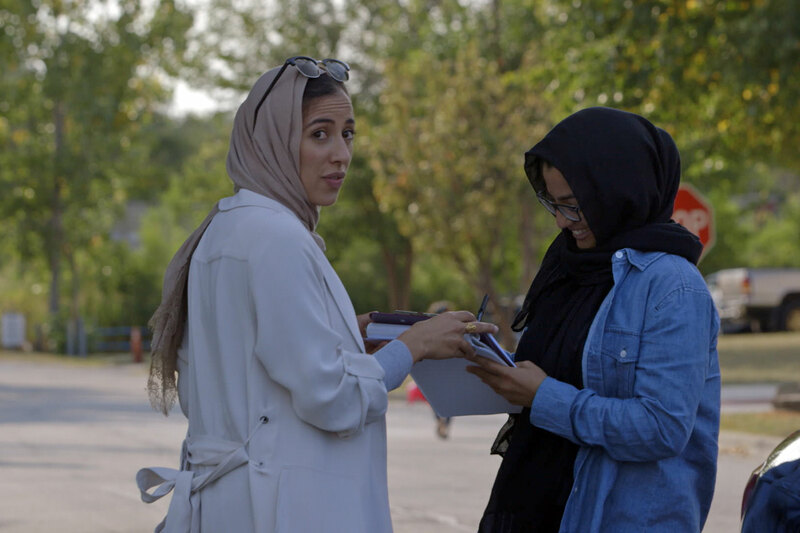 Muslim representation in the mass media is an ongoing challenge. 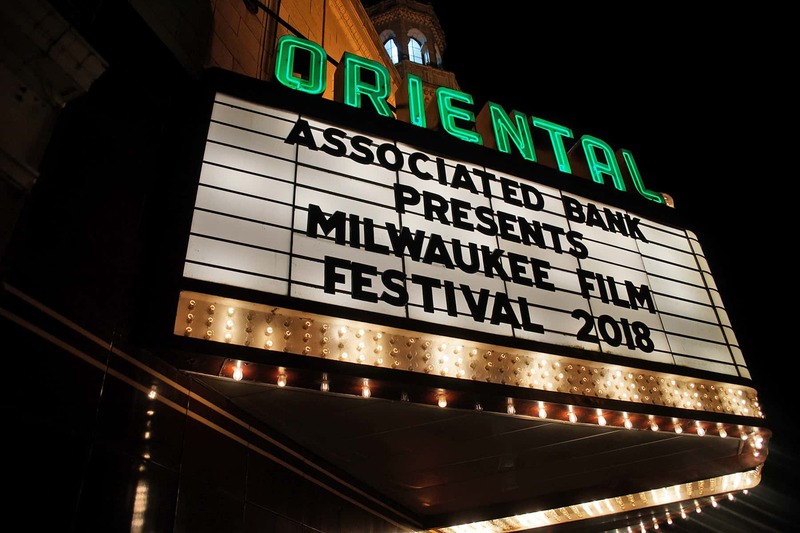 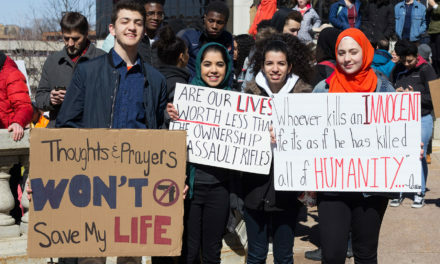 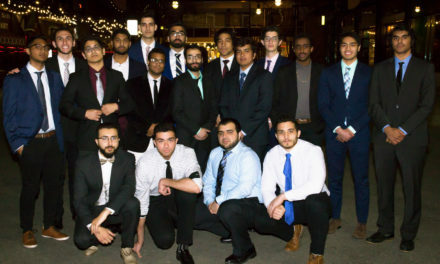 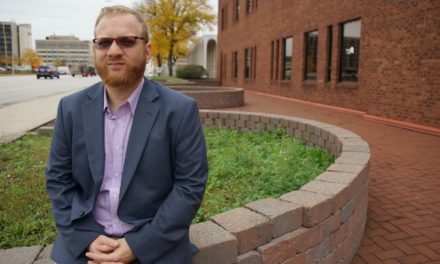 With the help of local partners such as the Muslim Community & Health Center (MCHC), and Marquette University Department of Social and Cultural Sciences, the festival was able to provide culturally competent and inclusive media portraying Arabs and Muslims. From Ilhan Omar’s thrilling attempt to become the first Somali-American legislator elected in U.S. history in Time for Ilhan to Assia Boundadoui’s cautionary tale of the effects of a lifetime of domestic surveillance in The Feeling of Being Watched, the Milwaukee Film Festival opened viewers eyes to the reality and struggles of being an Arab-American in the United States. 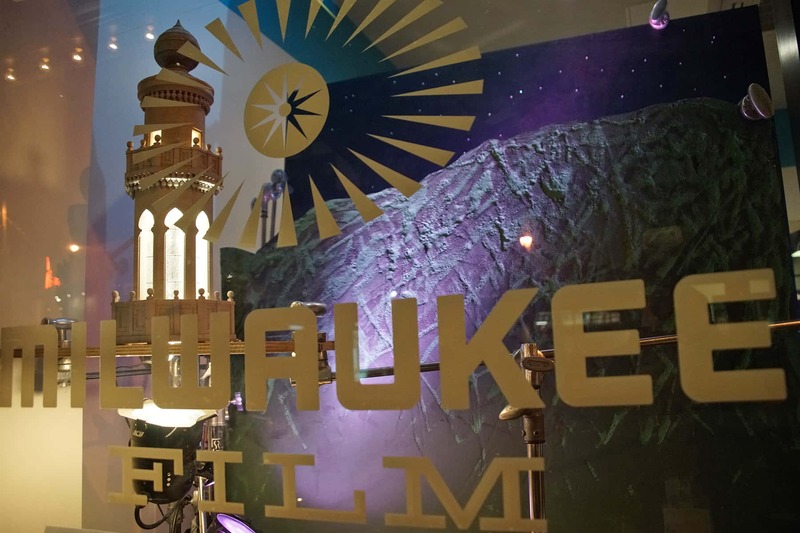 Other films such as Wajib offered a gently comedic look at issues faced by modern-day Palestinians, when a Palestinian father spends the day hand-delivering his daughter’s wedding invitations – a local custom known as wajib – alongside his son, who has returned to help after many years abroad. 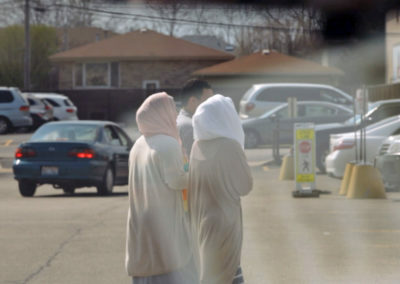 As the day progresses, this estranged pair must confront the tensions inherent in their relationship while driving around Nazareth and confronting the cultural tensions involved in wrangling friends and family for such a momentous event. 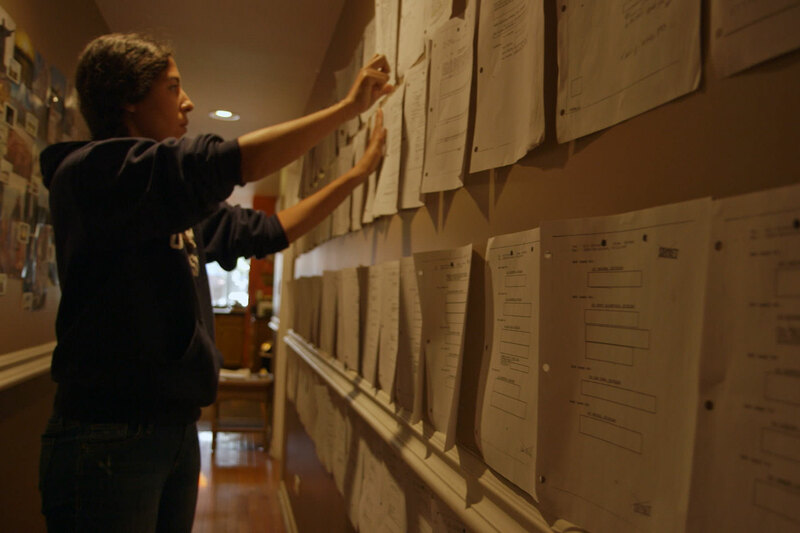 Director Norah Shapiro’s Time for Ilhan tracks immigrant and practicing Muslim Ilhan Omar’s attempt to become the first Somali-American legislator elected in U.S. history. 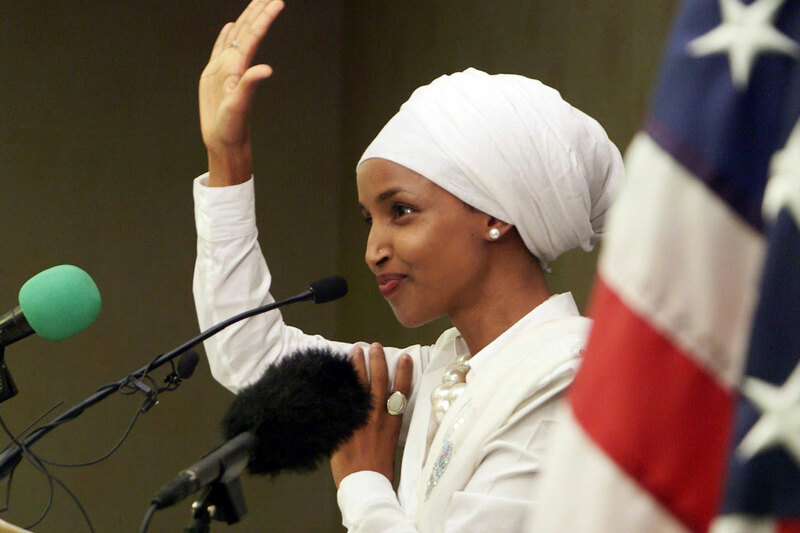 Seeking to defy expectations, Ilhan and her ragtag campaign staff go head-to-head with a four-decade incumbent in order to bring some much-needed representation of immigrant culture to Minnesota’s government.